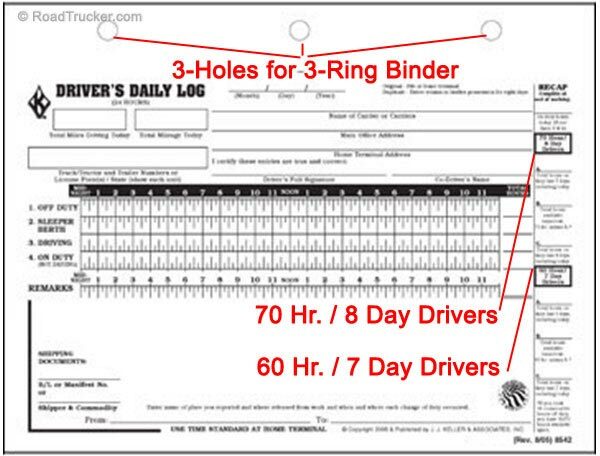 Free Shipping for Online Orders ONLY. 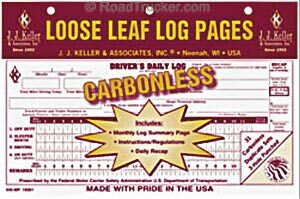 JJ Keller's Carbonless Loose-Leaf Duplicate Driver's Daily Logbooks (DDL) fulfill the requirements of the FMCSR section 395.8, Driver's Record of Duty Status. No messy carbon paper.